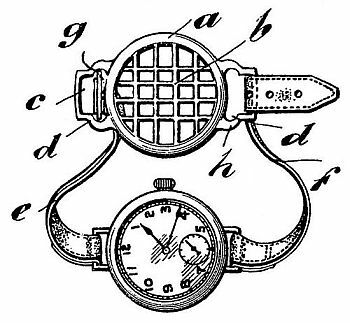 During the Great War many officers and men serving at the front wore wristwatches, which were much more convenient in the cramped conditions of the trenches than pocket watches. 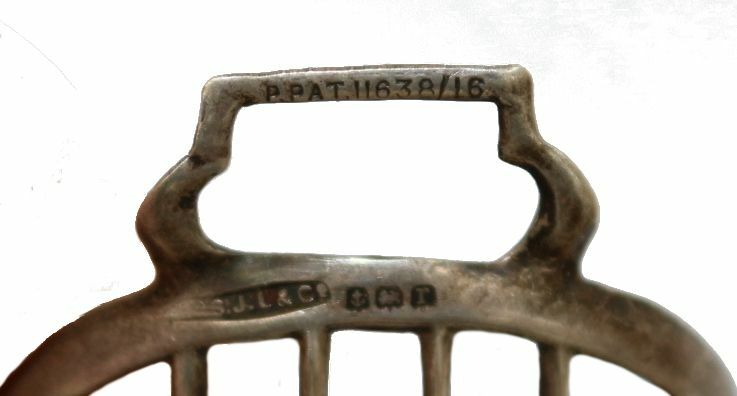 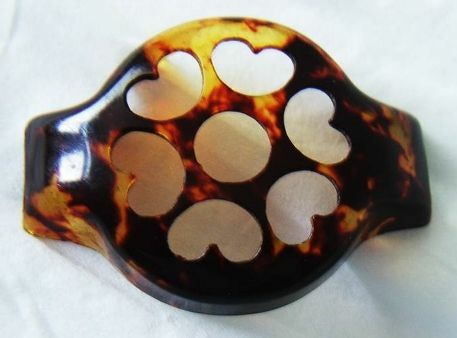 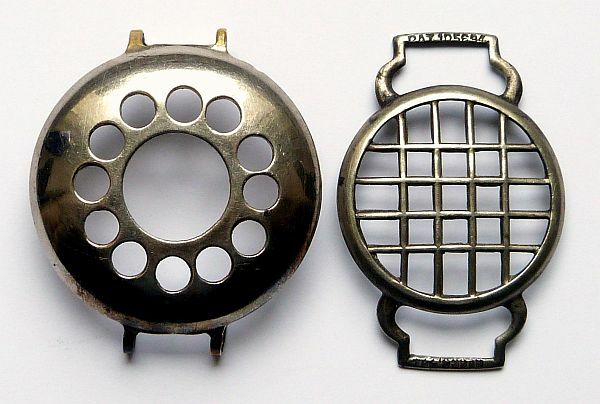 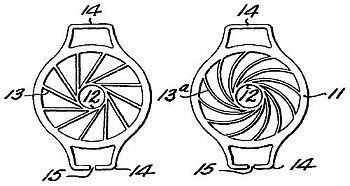 This was the first large scale use by men of wristwatches, items that had previously been considered rather effeminate, and a number of designs of "guards" or "protectors" to shield the fragile glass from knocks and bumps were produced, which today are often called "shrapnel guards". 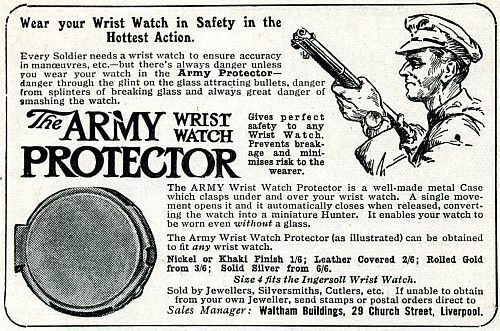 The section reproduced here about these guards is from my page about Great War trench watches.